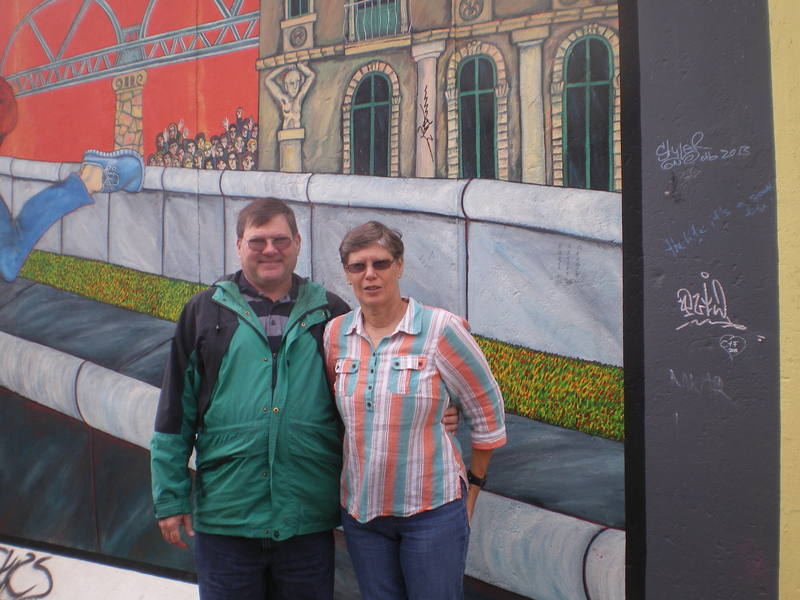 Alison and I visited Berlin, along with Marion and Barry G. on September 21, 2013. 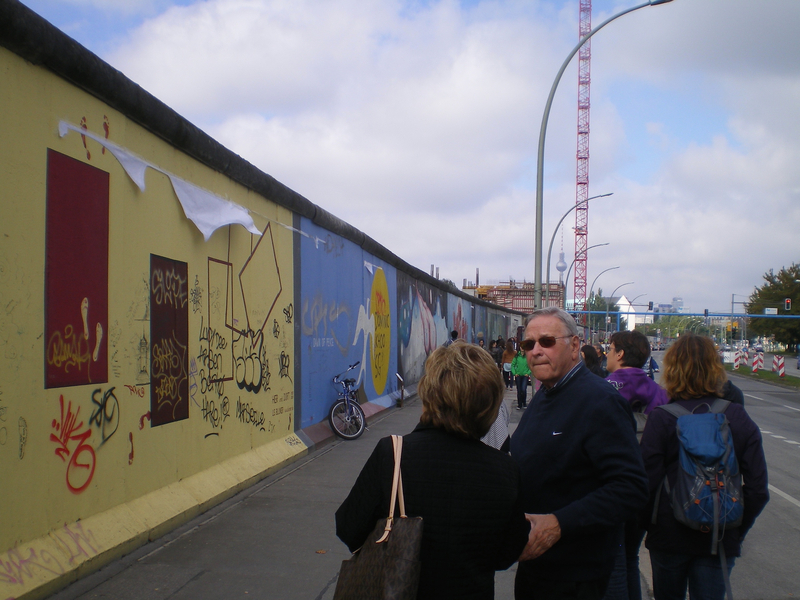 We hit the highlights, including a visit to remnants of the Berlin Wall, which were intentionally left standing as a reminder. 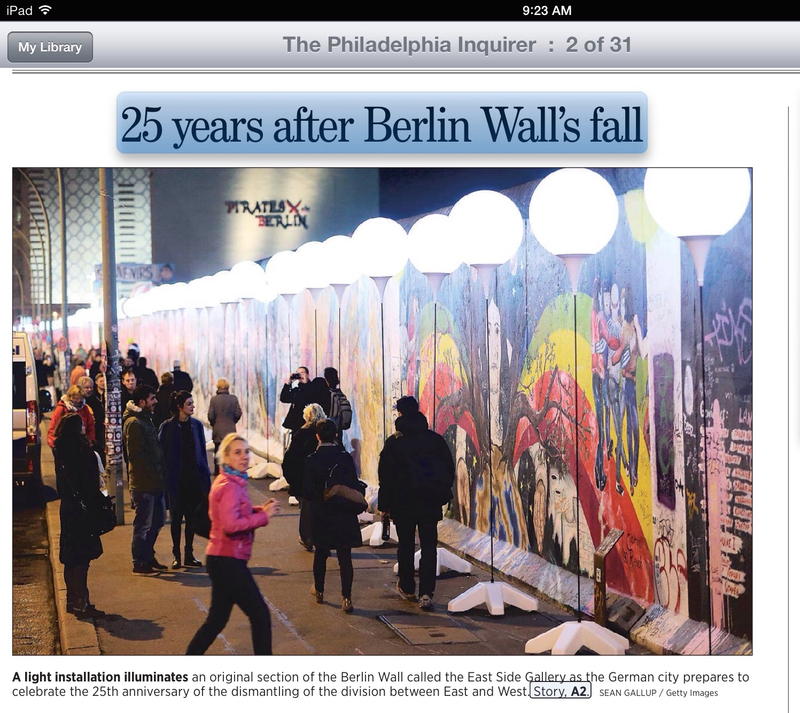 In November of 2014, Germany celebrated the 25th anniversary of the fall of the Berlin Wall Having been there, however briefly, we felt closer to the meaning and celebration. The following are our pictures from 2013. 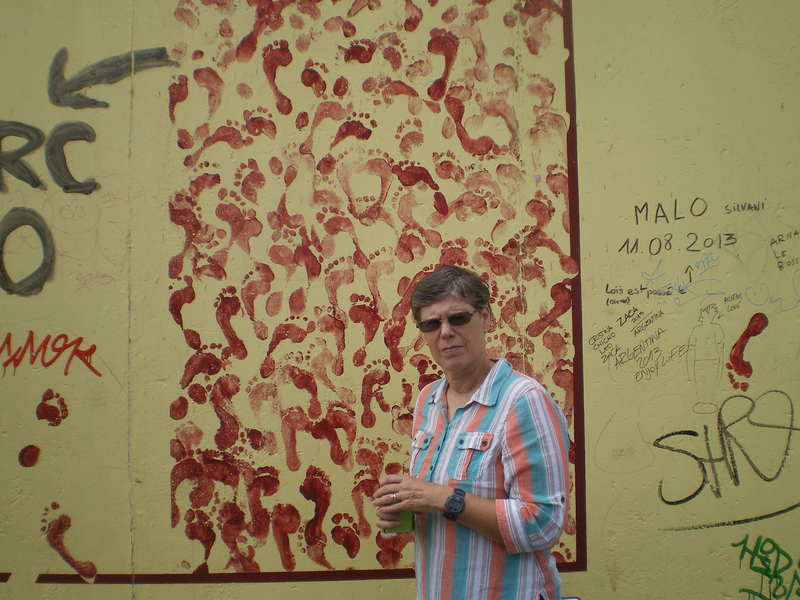 The artwork varied, from what we would call grafiti to works of art that capture the emotions surrounding the very existence of the wall. History…. I never thought that I’d actually do it, but I bought my first MacBook in 2015. Am I totally new to Apple? No. I’m on my 3rd iPhone (the iPhone 6), and I’m also an iPad owner, and I’ve been happy with these products. But why leave Windows for something totally different? I’ll tell you why. At home, I was using Windows XP on my desktop, and Windows 7 on my personal and work laptops, and Windows 8.1 on my mother’s all-in-one. And, frankly, I wasn’t sure if I wanted to go through another migration to Windows 10, and whatever that brings to the table. Will I love it? – only time will tell, but I’m warming up to my new environs.